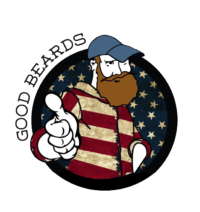 Your beard makes you feel royally manly, why not treat it to a beard balm filled with the fragrances of the cultural elite. Kings and Queens of Egypt and the Roman empire bathed in the sweet earthy tones of Frankincense and Myrrh, so we added the strengthening Eucalyptus to round out the blend into something magical. Known for their healing and strengthening qualities, Frankincense, Eucalyptus and Myrrh are both widely still used in homeopathic remedies for fighting colds, relieving chronic stress and anxiety, reducing pain and inflammation and boosting immunity. 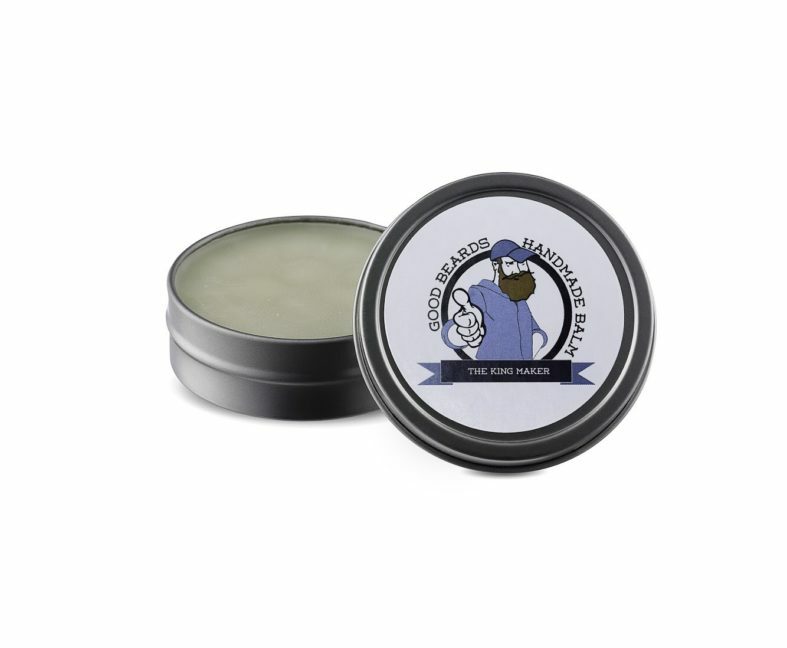 Your beard makes you feel royally manly, why not treat it to a beard balm filled with the fragrances of the cultural elite. Kings and Queens of Egypt and the Roman empire bathed in the sweet earthy tones of Frankincense and Myrrh, so we added the strengthening Eucalyptus to round out the blend into something magical. Known for their healing and strengthening qualities, Frankincense, Eucalyptus and Myrrh are both widely still used in homeopathic remedies for fighting colds, relieving chronic stress and anxiety, reducing pain and inflammation and boosting immunity. To add to the blend a small amount of Myrrh fragrance oil is used, this is tested and safe for skin and face use but could cause more sensitive skin to react unusually to it. Please try a small amount on your skin prior to using on your face.